Dr. Peyman Saghizadeh and Dr.Saman Saghizadeh both provide holistic dental care services in 1000 Newbury Rd # 280, Newbury Park, CA. We provide comprehensive solutions for our patients’ oral health needs. Believing in the importance of listening to our patients, we take the time to truly understand each person’s needs, goals, and lifestyle. 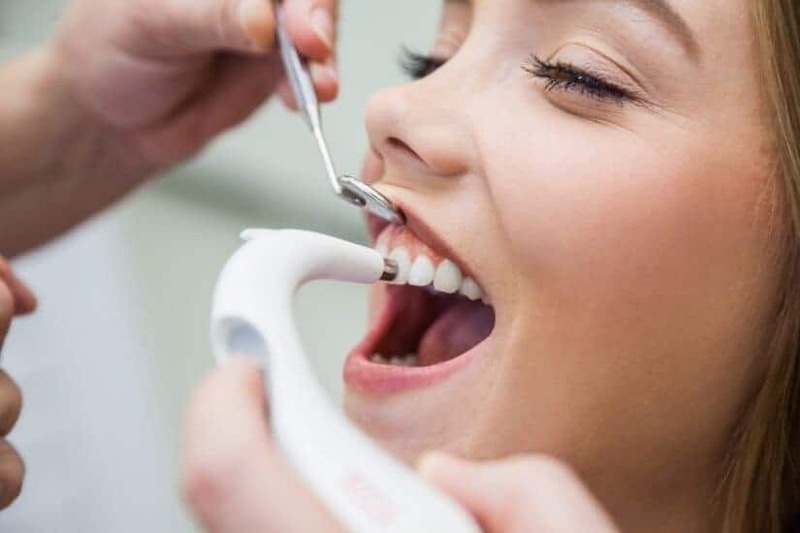 By understanding our patients’ objectives we can provide solutions that will improve their health while transforming their smile into something bright and beautiful. We are currently accepting new patients, and you can schedule an appointment by calling 805.375.9383. 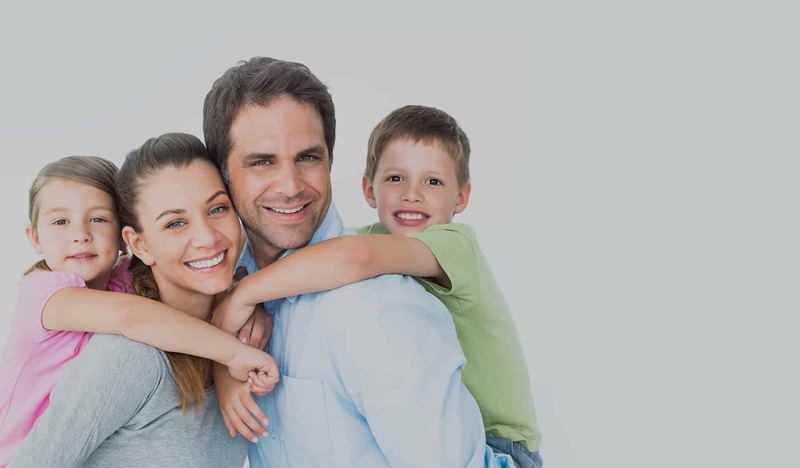 Why choose Newbury Dental Group? This involves enhancing the appearance of one’s teeth, which will also benefit one’s oral health in the process. 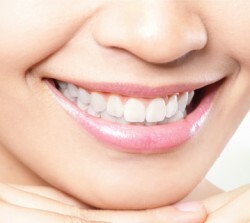 We can enhance the brightness, shape, and size of one’s teeth. While using cosmetic dentistry to straighten one’s teeth and repair damage, including replacing missing teeth. Our treatments will not hinder the functionality of your teeth and will allow you to continue life as normal. If you want to enhance your smile, call to schedule an appointment. We will go over possible options and customize the smile you want. Teeth whitening enables patients who have discoloration to restore their smiles and confidence levels. Snap-On Smile is an innovative new way to achieve a white smile without all the hassle that goes along with other products like veneers. Our patients choose smile makeovers for various reasons including aesthetics and dental imperfections. As your teeth age, they naturally weaken structurally and become discolored. Invisalign is recognized as one of the most respected tooth-alignment and straightening procedures available today. Dental implants are considered a form of fixed prosthetic used to replace the missing teeth to provide a natural appearance and function. At Newbury Dental Group, we provide professional teeth whitening services that can keep your smile bright and beautiful. If you have never had your teeth whitened, we invite you to call (805) 375-9383 and schedule an appointment with our Newbury Park dentist office. The ultimate goal of whitening your teeth is to have a brilliantly white and beautiful smile. Teeth bleaching works when you apply a whitening solution that contains some type of peroxide. If you are in your junior year of high school, it is time to think ahead to your senior pictures. These are the pictures that will remain in infamy in your school yearbook and looked at by all your friends for decades. Invisalign® aligners look like a full plastic retainer, and they surround your teeth completely. Dental veneers are thin porcelain shells bonded to the surface of your prepared teeth. Getting a more youthful appearance without the need for surgery. Staff were absolutely Amazing ! I was amazed at the care and compassion that they showed from the start of booking my appointment through dealing with my insurance payment . Dr Sam is very gentle and always make sure you are well informed of whats being done on you. I recommend him to all of my friends and family, or anyone looking for a great dentist. Dr. Sam is a perfectionist and very detailed oriented he explains everything to you very well, super smart and knows what he is doing highly recommend him to anyone looking for an AMAZING DENTIST. The quality of care I received He has an honest personality and believes in high quality dentistry . which I highly recommend to any one who needs a dental work . Thank you Dr.Peyman! He came up with a reasonable solution that has proven to be remarkable. My smile is now straight and joyful, eliminating the crooked smile I had most of my life. Thank you Dr. Peyman so much!